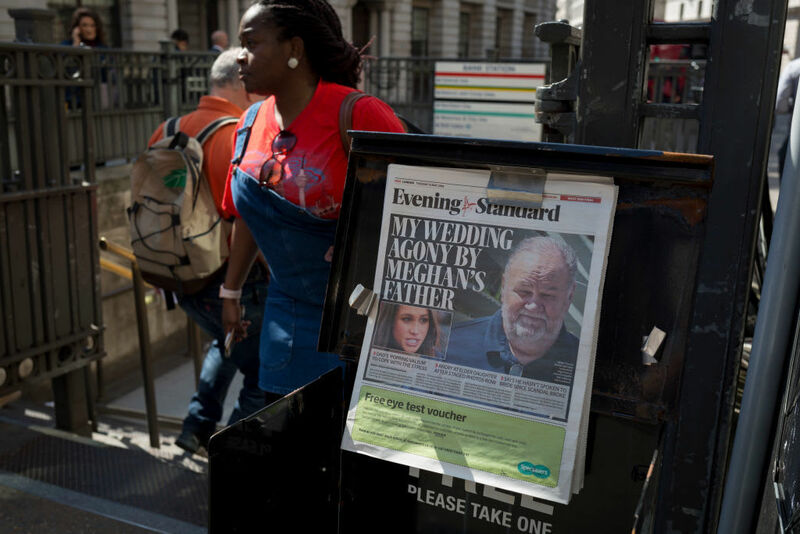 After Thomas Markle told reporters about his rocky relationship with his daughter, the press exploded with commentary on the stressful dynamic between the now-Duchess of Sussex and her dad. “How much trouble will Meghan Markle’s dad cause the royal family?” asked the Daily Beast. “[This has] become a dark tale of parental harassment,” The Cut posted. “Let your daughter be happy,” celebrities tweeted. The concept of a turbulent parent-child relationship isn’t anything new, but with Meghan’s playing out on the world stage, commentators and fans are going to bat in defense of the duchess. Family matters can be deeply personal and psychologically challenging, and it’s unfortunate that this saga has become so public. 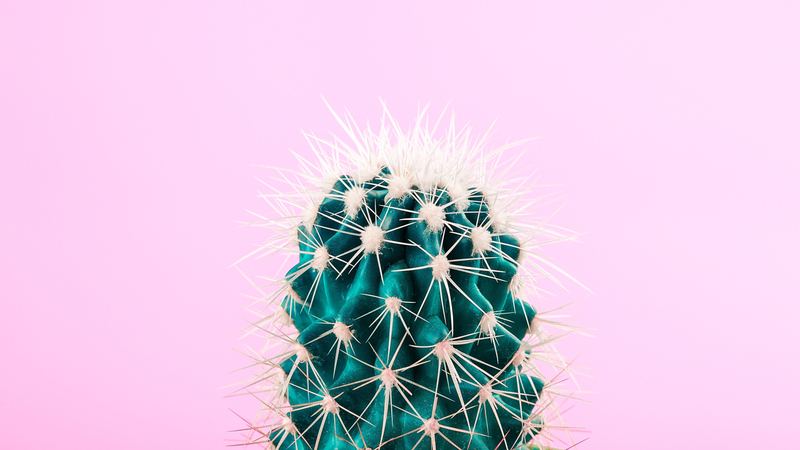 While the world is concerned that Thomas Markle is causing his daughter stress by airing their family’s dirty laundry to the press, we thought we’d ask an expert about how to deal with a stressful parent in the right way.